It's a great day to celebrate wind energy! 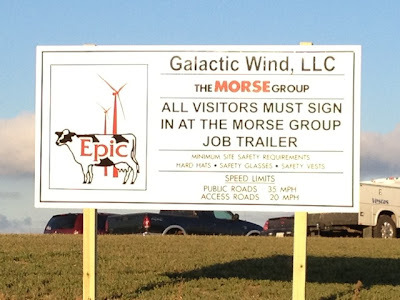 The first tower section of Epic’s six-turbine Galactic Wind project is now standing. These will be Vestas V-82 turbines, and they are going up in Springfield Township west of Highway 12. 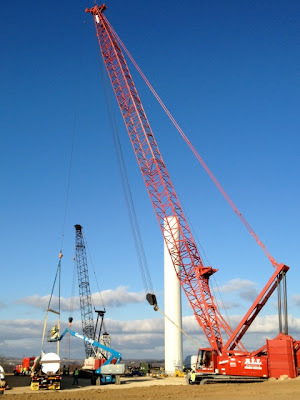 For more information, see our original blog post on the Epic wind project.